The BGN 4 million (EUR 2.1 million) contract authorizes the experts from the National Institute and Museum of Archaeology of the Bulgarian Academy of Sciences to excavate the archaeological sites located near the towns of Dupnitsa, Dzherman, Mursalevo, Kocherinovo, and Blatino. 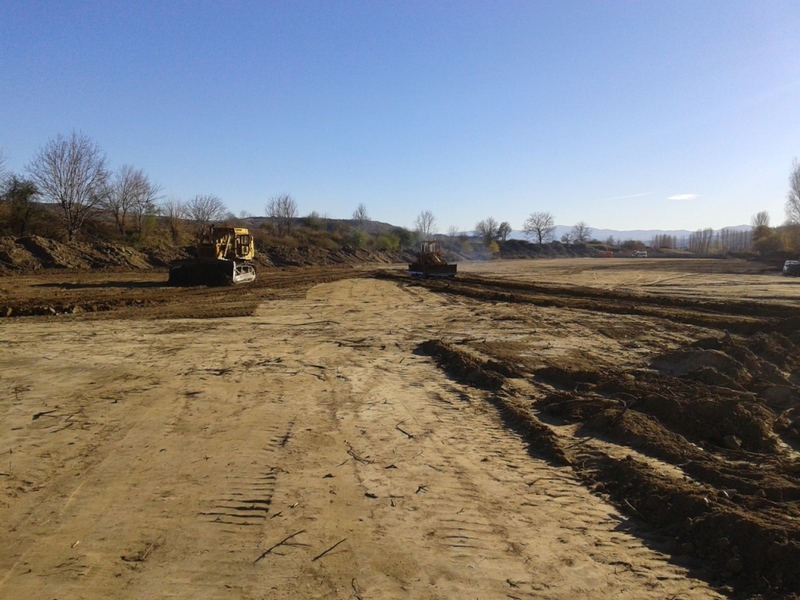 The archaeological excavations will be conducted parallel to the construction works for the Struma Highway, a solution permitted by the Bulgarian Ministry of Culture based on a position of the National Institute of Archaeology. In February 2015, Bulgaria’s Road Agency announced it will provide BGN 5 million (app. EUR 2.55 million) of funding for the rescue excavations due in 2015. In 2014, it provided a total of BGN 5.35 million (app. EUR 2.73 million) for rescue archaeological excavations that yielded some of Bulgaria’s most important recent discoveries such as the discovery of the Early Neolithic city near the southwestern town of Mursalevo.